White House says Secretary of State will leave for North Korea on July 5 to meet leader Kim Jong Un. U.S. Secretary of State Mike Pompeo will leave for North Korea on July 5 to meet North Korean leader Kim Jong Un, White House press secretary Sarah Huckabee Sanders said on Monday. Pompeo’s visit will take place less than a month after President Donald Trump’s historic meeting with Kim in Singapore. Following their 45-minute meeting, the two sat down for a signing ceremony, putting their signatures to a document both sides described as “historic”, without revealing any details. 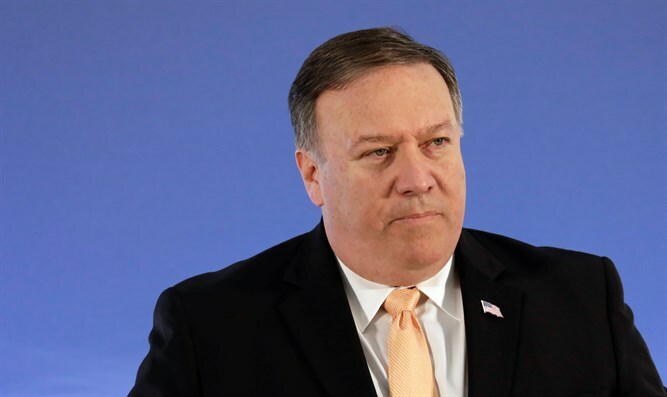 Pompeo last week expressed confidence that North Korea understood the scope of the U.S. desire for complete denuclearization. News of his trip to North Korea follows a report that Pyongyang has continued upgrading a nuclear facility, despite the agreements made between Trump and Kim.